MAKE INNER CITY LIVING YOUR REALITY TODAY! 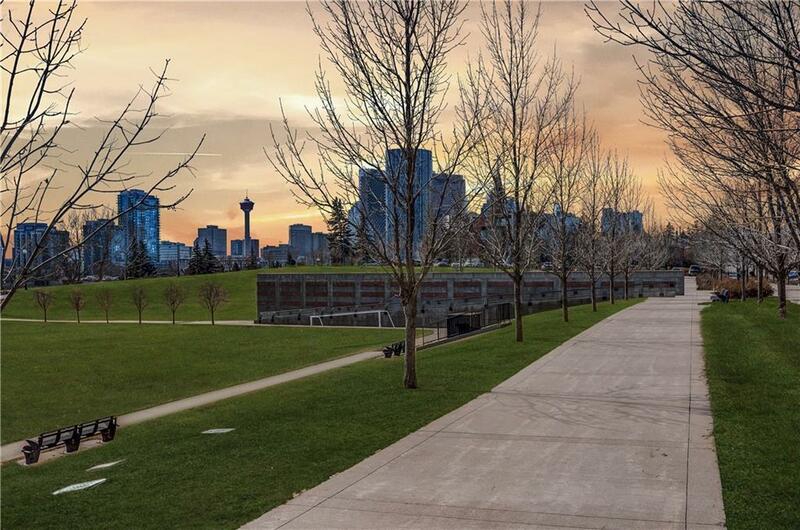 Walk, run, catch the LRT or bus all around Downtown Calgary from your boutique condo. 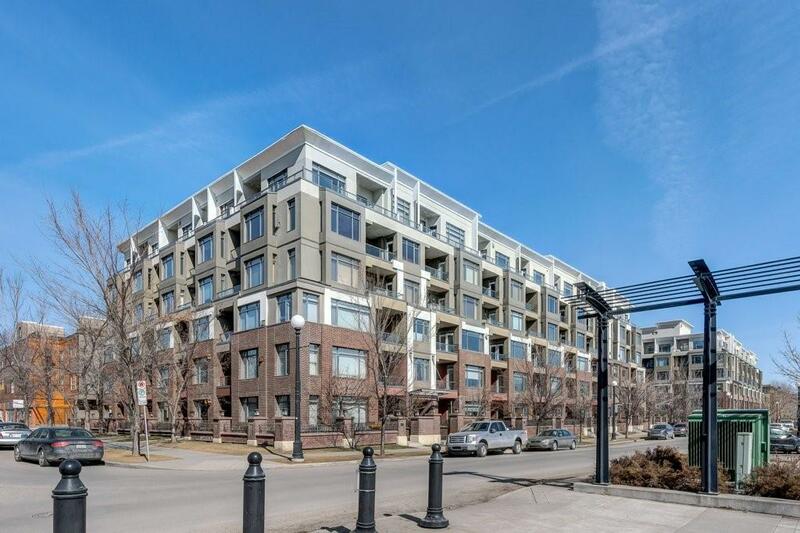 Located in sought after Bridgeland is this open concept, 1 bed + 1 bath unit in the Pontefino complex. You will fall in love with the maple cabinets, granite counter tops and sleek black appliances. Enjoy your morning coffees at either your breakfast bar or quiet private balcony. Your cozy eat in dining room seamlessly transitions into your comfy living room with gas fireplace. The master bedroom includes walk-through closets and cheater door to the bathroom. The 4-pc bathroom is finished with sleek tile to the ceiling, tub and stone countertop. 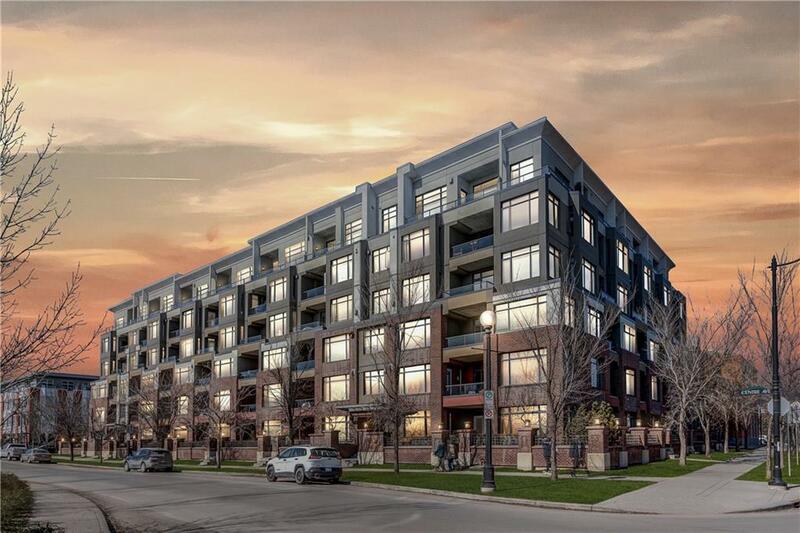 This unit is complete with in-suite washer & dryer, in building secure storage, bike storage, 1 titled underground stall and private car wash on P2. 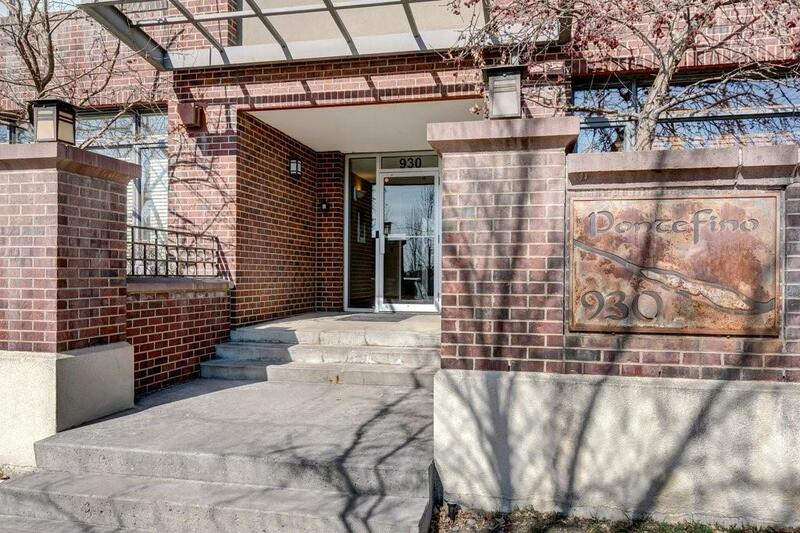 Enjoy the parks, restaurants, cafes and shopping all strategically located steps from your front door. This perfect starter home is now available at an incredible price, dreams do come true!